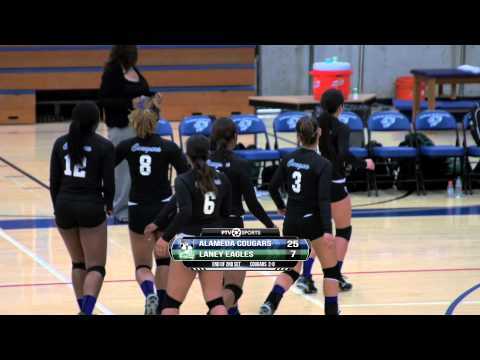 The Peralta Colleges Volleyball teams hit the court for a Bay Valley Conference match up and PTVSports was there. The Cougars and the Eagles played hard for Peralta Colleges bragging rights. Stay tuned to the Peralta Colleges Sports Authority…PTVSports. 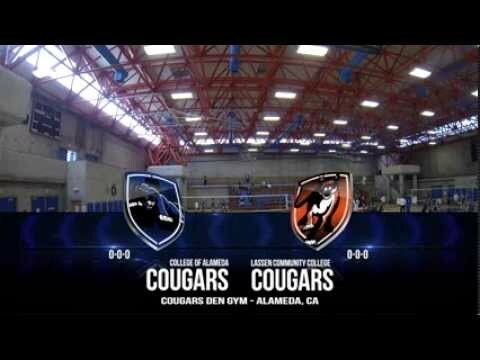 The College of Alameda began the 2013 season with the 4th annual Cougar Volleyball Classic. PTVSports had the cameras rolling as the Lady Cougars put on a display and won the first game of the season against Lassen Community College. Stay tuned for more. 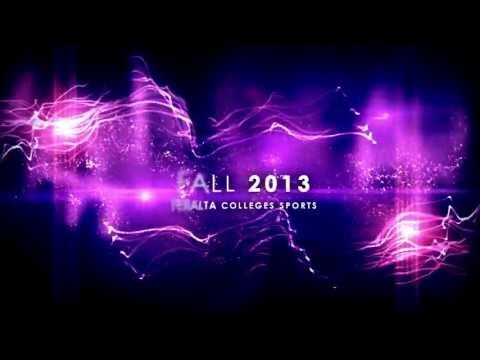 PTVSports is back for Fall 2013! The Peralta Colleges Sports Authority is back on the field and in the gym for Laney College Eagles Football and Volleyball, College of Alameda Cougars Volleyball and Merritt College T-Birds Soccer. This week in Peralta Colleges Sports. We are up on the hill at Merritt College as the Thunderbirds hosted the Napa Valley Storm. Then down on the deck of the Laney College Pool as the Eagles took on the West Valley Vikings in an afternoon game of Water Polo. Capped off by an early evening of Peralta Colleges Volleyball. As twice a year the Eagles and Cougars hook up to battle it out, the first is at College of Alameda. All the action right here on the Peralta Community Colleges Sports Authority…PTVSports! PTVSports is still the Peralta Community Colleges Authority and in this segment, sports reporter Lex Gopnik travels through the Posey Tube for a look into Cougars Basketball 2012. Head Coach Myron Jordan discussed his approach to adversity and what to expect when you play hoops for the College of Alameda. For more information on the Athletics programs visit their website.